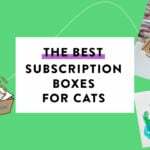 Check out the latest J.K. Rowling's Wizarding World Crate Coupon on My Subscription Addiction! 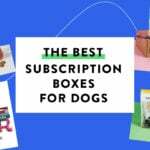 Harry Potter Wizarding World Subscription Box – Black Friday 50% Off Sale! 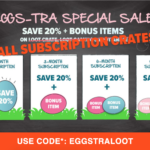 Loot Crate Flash Sale – 33% Off J.K. Rowling’s Wizarding World Crate! 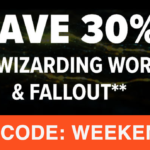 Loot Crate Flash Sale – 30% Off Fallout Crate & J.K. Rowling’s Wizarding World Crate! 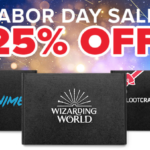 Loot Crate Labor Day Sale – 25% Off Loot Anime, Wizarding World Crate & Sanrio Small Gift Crate! 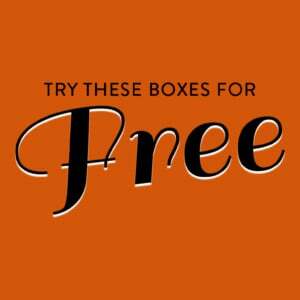 Harry Potter Wizarding World Box Coupon – Save 25% Off Subscriptions!